Shop Industrial Products is a Electronic Circuits Carbon Removal Manufacturers in India. 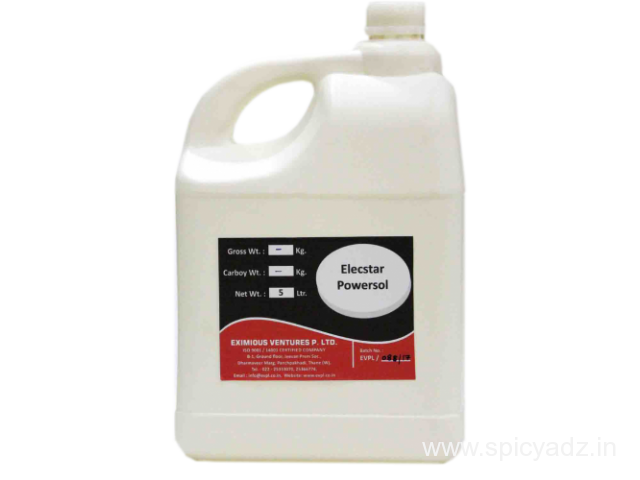 Elecstar Powersol is an unique blend of safe solvents which can be used to clean electronic circuits, motor, electric gadgets etc. Buy Now. 2. Penetrates the surface absolutely. 3. 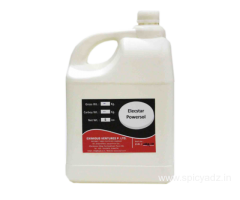 Evaporates completely, does not leave any residue. 5. Non Chlorinated, Non Toxic, Non Hazardous. 6. Does not contain any ozone depleting substances. 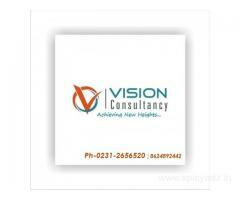 Address: 1, Ground floor, Jeevan Prem - B, Dharmveer Marg, Behind SBI, Panchpakhadi, Thane (W) 400 602, Maharashtra, India.